I get it! You want to sell your home yourself and avoid paying a commission. I don’t blame you. That’s why I wrote a book that explains the best home selling strategies for selling your home without an agent.I see a lot of homeowners make really costly mistakes when selling their home without an agent. Most of the mistakes are very easy to avoid when you have the right information. My goal with this “By Owner Guide” (as I like to call it) is to give you all of the information, tips, tricks, and tools you need to sell your home yourself. I understand the reasons you would want to sell your home on your own. If my book can help you sell your home for the best possible price then you have accomplished what you intended to do. It also helps me by keeping the comparable homes in your part of town high, and that helps me sell other homes at the best possible price also. When that happens we all win. 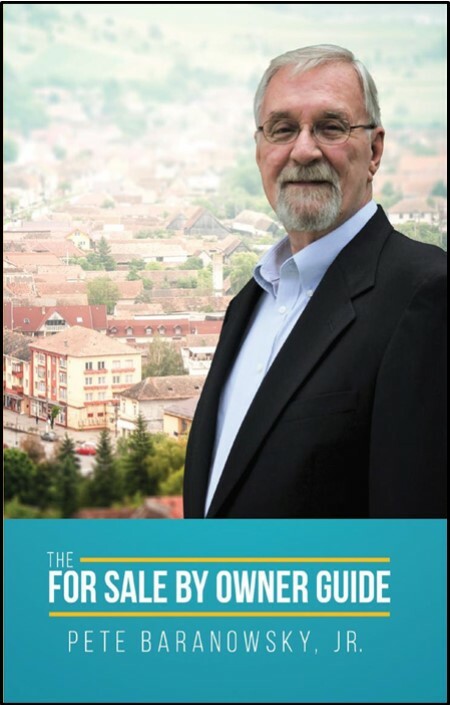 I really don't like to see homeowners get less money than they deserve so if you are selling your home alone, claim my free By Owner Guide to make sure that you get top dollar.